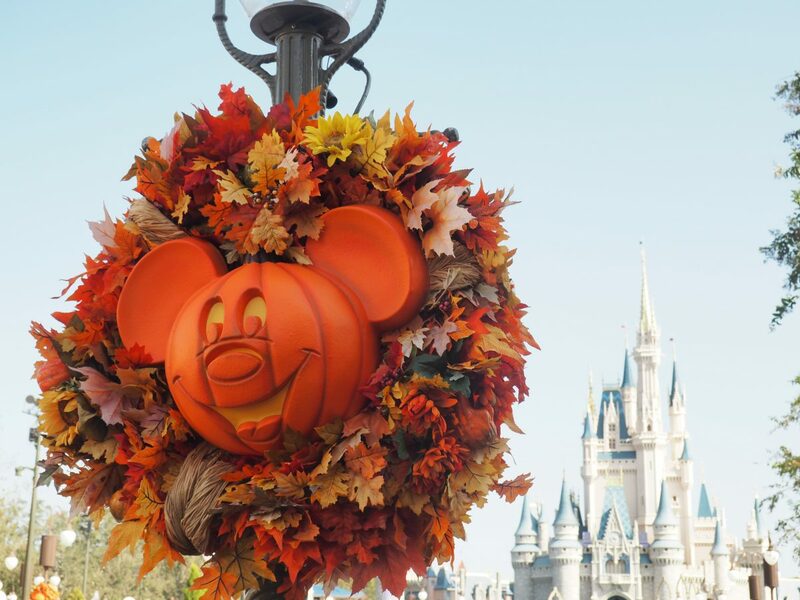 It’s no secret that we love Halloween at Walt Disney World. Since our first trip, we’ve been hooked! 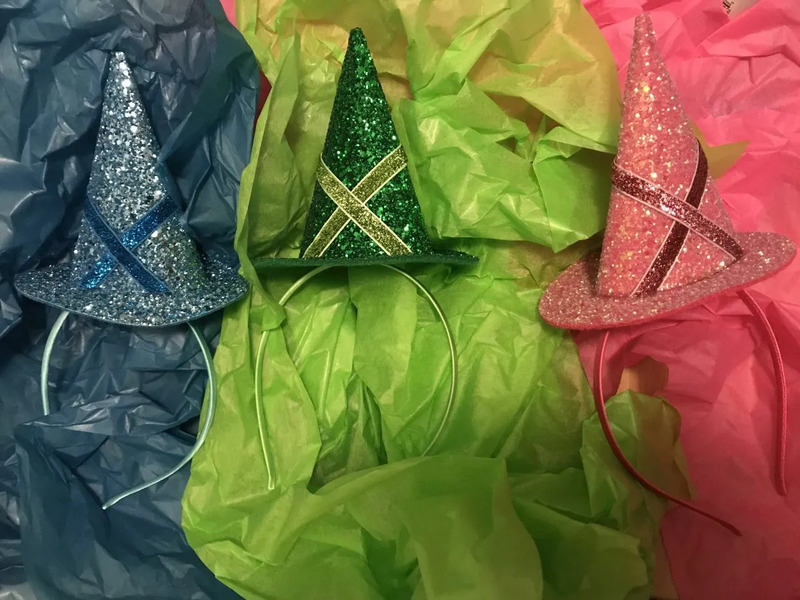 This year we decided to put together costumes for our favorite trio of fairies- Flora, Fauna and Merryweather! 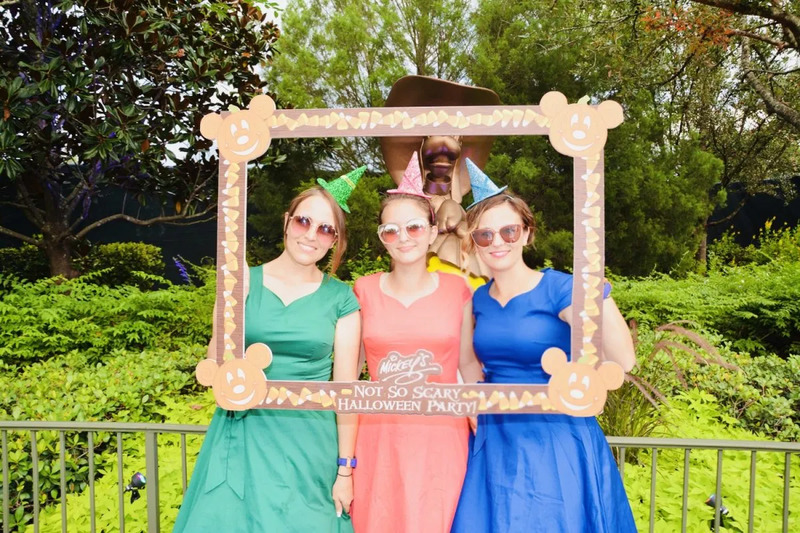 Whether you’re headed to Walt Disney World or just need a fun Halloween costume at home, these costumes are comfortable, cute and super simple! Last year, we put together these Haunted Mansion inspired costumes but this year we decided to dress up as something a little less a spooky. The weather in Orlando is still pretty hot in September, so its super important to keep costumes light, comfy and breathable. And the fairies just wouldn’t be complete without their sweet hats! We found ours on Etsy and they were perfect! If you’re interested in a different style, be sure to check out Etsy for other handmade goodies! So here is the end result. Such a fun costume for three! And we love that the dresses have such a classic style that they can be reused again! What did you guys dress up as this year? We would love to know, share your ideas below!